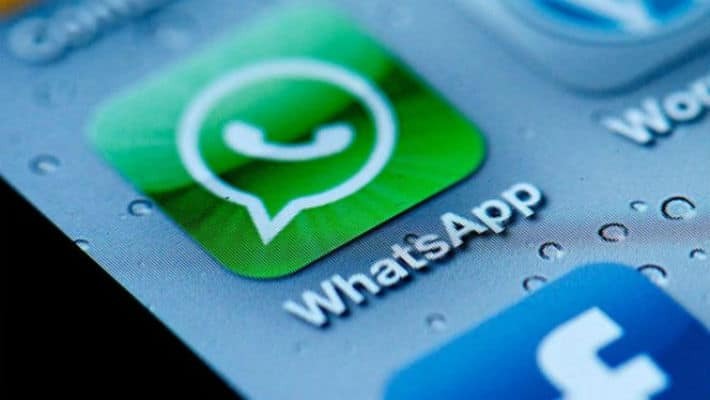 WhatsApp has a new feature for its Android and Windows Phone users. The feature is known as Group Description. With this, the user will be able to add a description to the group he/she is a part of. Just below the profile image of the group, the option for group description will be visible. Currently, the feature will only be accessible on WhatsApp beta for Android and Windows phone users. iPhone users will have to keep patience to experience this new feature. For Android phones, it will be available on WhatsApp Beta Version 2.18.54. Whereas, for Windows phone, it will be available for WhatsApp Beta Version 2.18.28. According to WhatsApp WABetaInfo reports, the Group Description feature will have a 500-character limit. It will allow the new member of the group to know more clearly about the purpose and aim of the group. Meanwhile, the edits rights of the description are given to all the members. But as reported, soon they would be available only to the Admin of the WhatsApp group. On the other hand, the Facebook-owned messaging app has also reported having a new feature called ‘Stickers’. Though for now, it is just available for the Windows phone users.